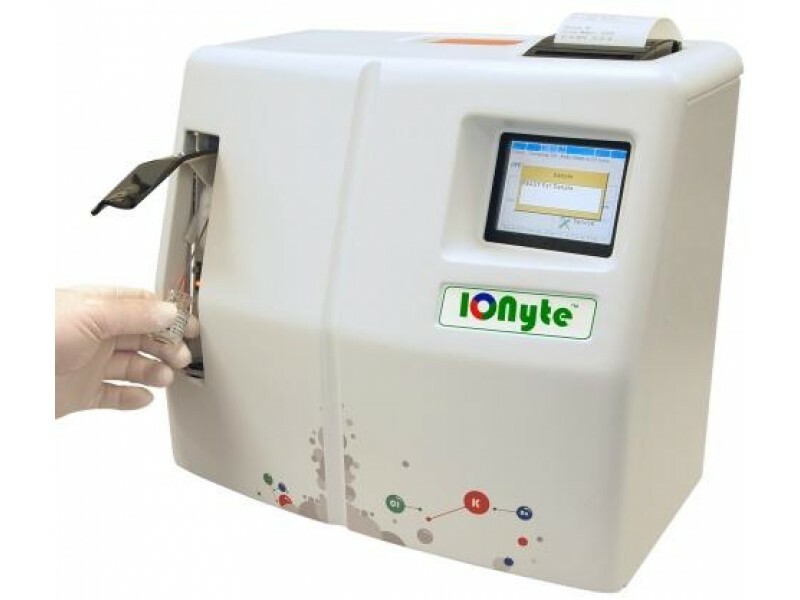 IONyte® ISE Analyzer - Raya Scientific Co. Lives depend on accurate Electrolytes. IONyte® is a system you can trust for patients who trust you. safe, and easy to install. Easy to use. Long shelf life. *OWNchip™ is a trademark of IONyte® Alliance. knows you need equipment you can trust. With shared purpose and vision the IONyte® Alliance engineered, tested, and produces the IONyte® electrolyte system.Contact us to learn more.